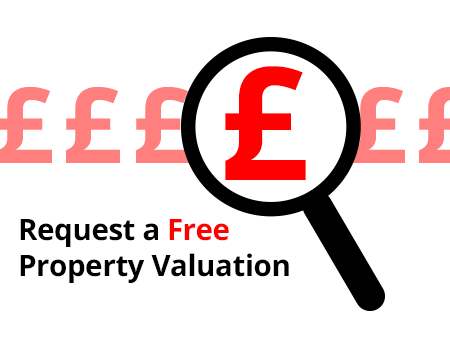 At Berridge we aim to achieve the best price for your property. 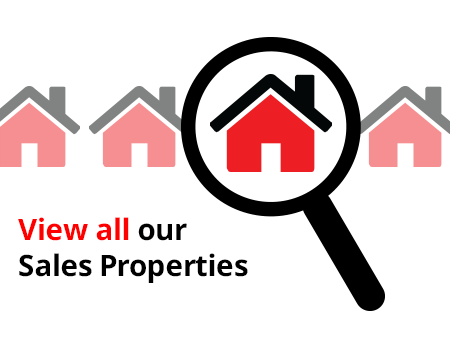 Using our knowledge together with up-to-date information on local property sales prices achieved in the area, you can be assured that our valuations are realistic. By choosing Berridge you will be dedicated an Estate Agent to manage the sale for you and help you achieve the highest possible price for your home. Berridge is open for business 6 days a week from 9am – 6pm Monday to Friday and 9am – 5pm on Saturdays, your dedicated Estate Agent will accompany all viewings during opening hours, and on occasion we are able to offer longer opening hours to maximise viewing potential. At Berridge we believe it is the marketing of your property which ensures success. Our office is located on one of the busiest roads in Leighton Buzzard with one of the largest LED property pocket window display providing the maximum advertising potential for your property. Furthermore, your property will appear on all major property portals including Zoopla and the largest Rightmove.co.uk together with BerridgeLB.com, and to our extensive database of tenants.